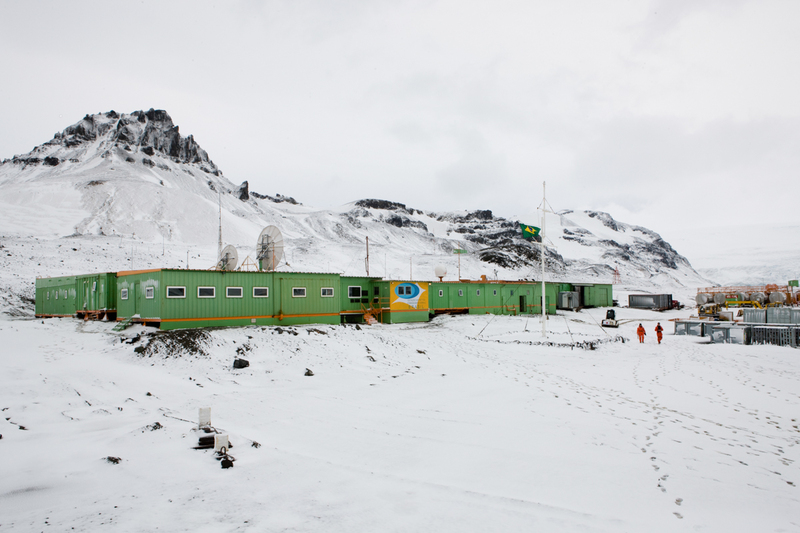 The Antarctic Project I was developed in 2009 during the Antarctic Summer, at EACF – Comandante Ferraz Antarctic Station, the PROANTAR’s base – Brazilian Antarctic Program, located on King George Island, part of the South Shetland archipelago, located at coordinate 62 ° 23 ‘S 58 ° 27 ‘ W, 120 km from the Antarctic Peninsula. Living with scientists and the resident staff of the Navy for a period of one month this season was a fantastic life experience. Unfortunately the station was completely destroyed in a fire in 2012, which claimed the lives of two members of the Navy Base Group.